Luxury new three bedroom apartment located on the sevnteenth floor of Betula House at Paddington Gardens. 5 New Show Apartments Coming Soon. Contact us to book an appointment to view. APARTMENTS COMPLETED AND READY TO MOVE IN TO. Paddington Gardens effortlessly brings together modern, sophisticated design with a celebration of nature. With over one acre of landscaped gardens, residents will enjoy an oasis minutes from one of Londons key transport hubs. 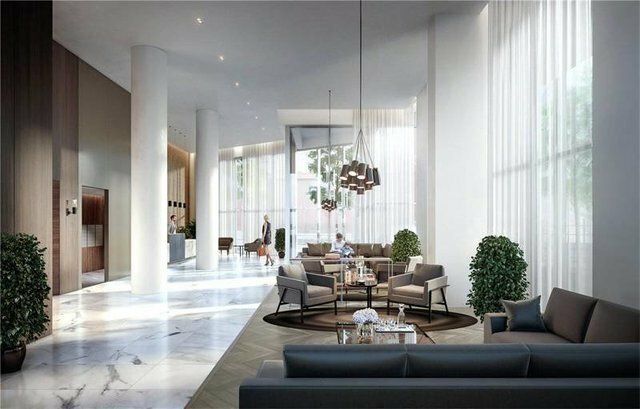 With excellent proportions throughout, this deluxe development offers a 24 hour concierge for the residents as well as close proximity to the restaurants and cafes of Paddington Basin. Fully secured underground parking spaces available for purchase. Contact us for further availability at Paddington Gardens. Please note images are not representative of the apartment and are for illustrative purposes only.